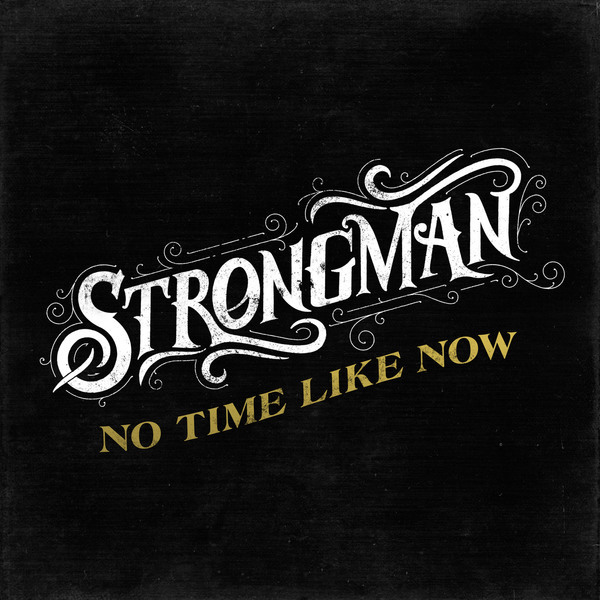 Modern and timeless, Strongman’s No Time Like Now is a slab of reinvigorated 21st century blues. An intoxicating shot of raw electrified blues, the album captures the performer riding a surge of new energy. The album is a shout-out to a lifelong love of blues in all its shapes and shadings, from rough-hewn electric blues, blue-collar hollers and swampy stompers to soulful groovers and hushed, heartfelt ballads. More than anything, the album reconnects with the primal force and emotional clout of dirty blues. It’s a stunning rocker, and it’s a hell of a lot of fun. Award-winning Hamilton bluesman Steve Strongman is a versatile talent, and a restless one. By constantly pushing himself in new directions, he has kept himself vital. His talent is huge and impossible to miss, and it’s matched by his staggering musical ambition — as guitar-slinger, songwriter or vocalist. The same structures and progressions that animate blues and roots music can also choke the air out of it, smothering it in caricature and cliché. No Time Like Now offers tribute to blues-rock as a full-blooded, living thing, not a museum piece. The album sees one of this country’s most talented and compelling blues players become a juggernaut. Backed by an impressive pack of players (including drummers Dave King and Adam Warner, bassists Rob Szabo and Alec Fraser, keyboardist Jesse O’Brien), the band is pure fire — both athletically limber and wickedly tight. The session also features a stellar guitar cameo from Randy Bachman on Strongman’s muscular cover of Bachman-Turner Overdrive’s “You Ain’t Seen Nothin’ Yet”. No Time Like Now buzzes with fresh energy — loose, playful and reinvigorated — but it’s thanks to the caliber and chemistry of the players that it lands its punches so consistently.